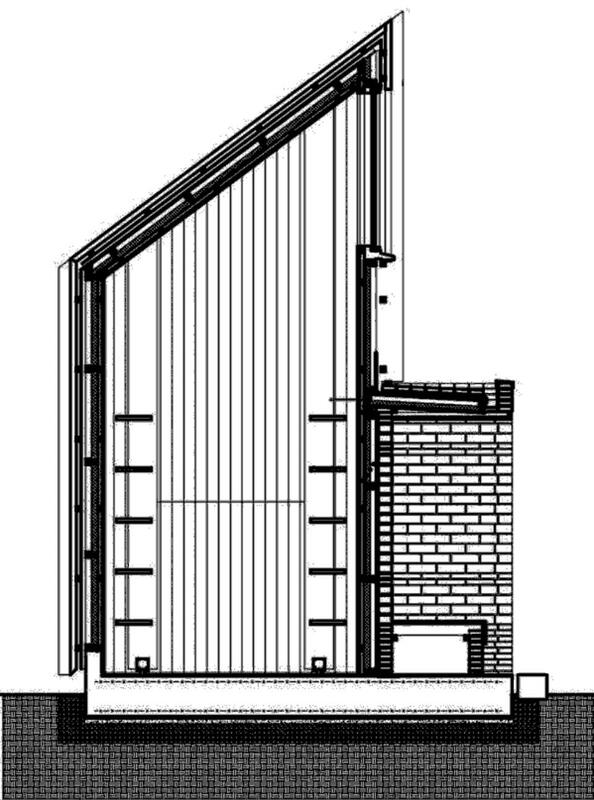 The Louna Architects’ Bookshop for Louna International Architect’s Village. After decades of concentrating resources on urban industrial development, China has turned its attention to its rural areas where it is sponsoring a variety of development initiatives. 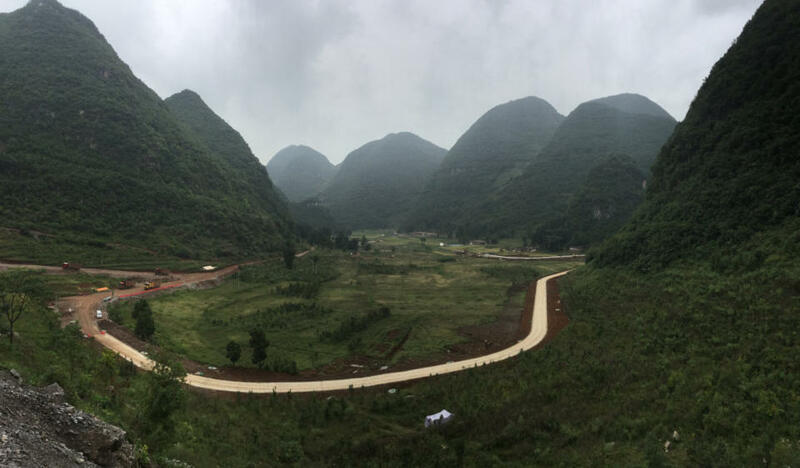 One of these is the Louna International Architects’ Village initiated by Urban Environment Design (UED) Magazine and CBC (China Building Centre), which occupies a small, beautiful valley called Louna, in Yilong District, Qianxinan Buyei and Miao Autonomous Prefecture, Guizhou Province. 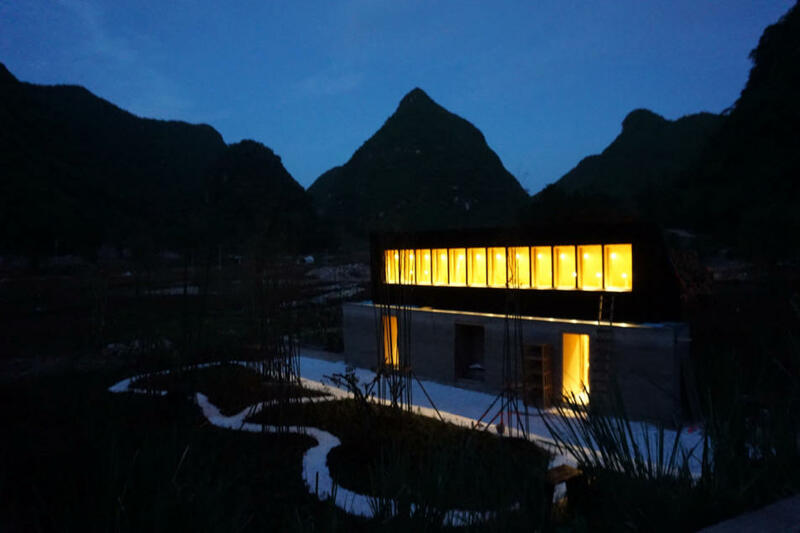 Louna International Architects’ Village is viewed as a “Peach Colony”, a Chinese reference to an idyllic dream. 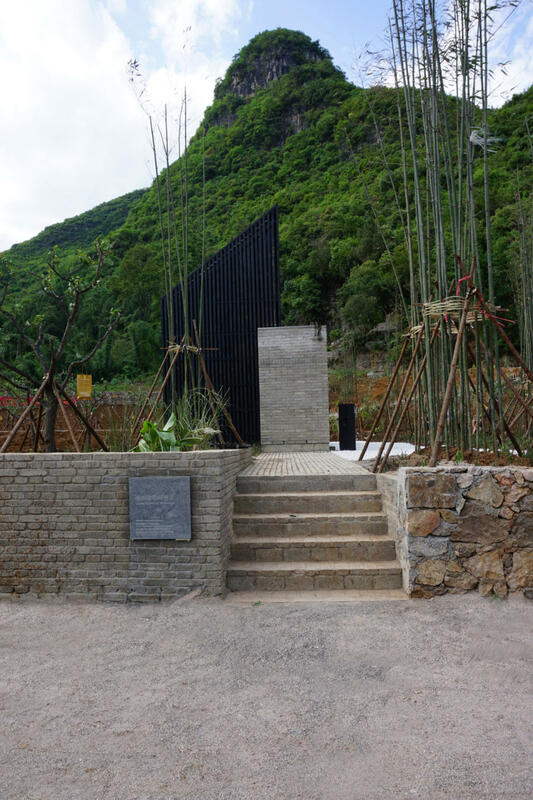 In pursuance of the policy of “rural revival” “and “beautiful countryside”, this Village gathers renowned architects, artists, scholars and cultural workers from home and abroad, such as Ryue Nishizawa, Seung,H-sang, and Xinggang Li. 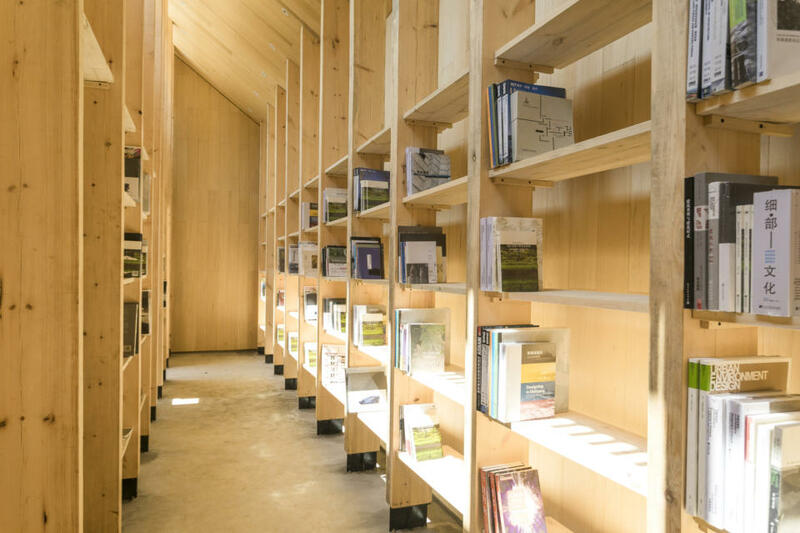 UED and CBC invited The Scarcity and Creativity Studio, AHO, to design the village’s bookshop. 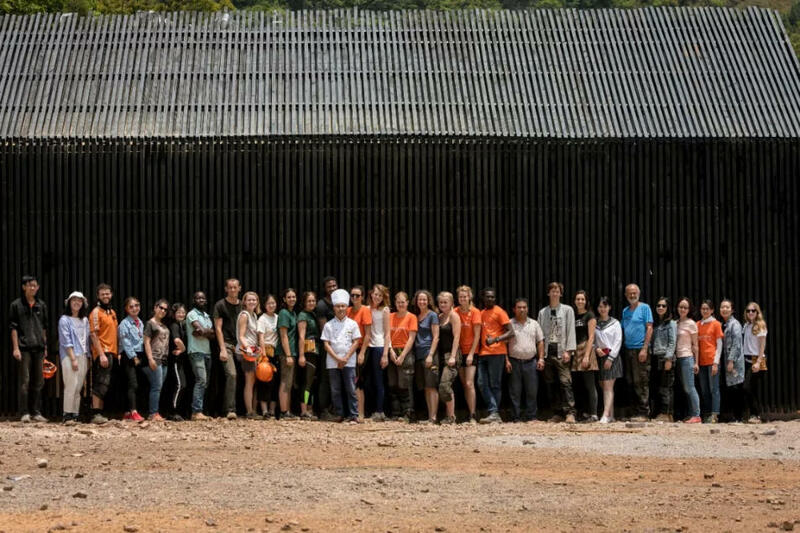 Architectural education is a significant component of rural revitalization and Louna International Architects’ Village is committed to become a research and education center focused on future rural revival. 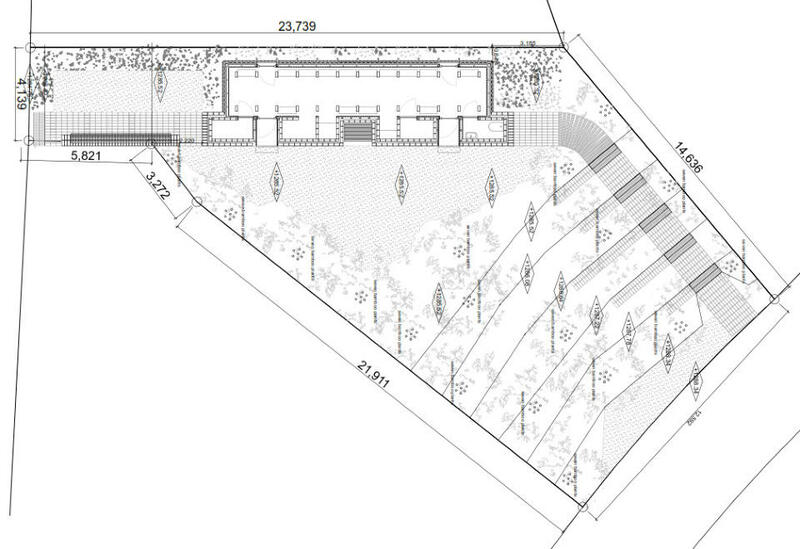 The Project: SCS has been asked to design and build a bookshop of 50 m2 for the Louna International Architect’s Village. The site of the project is one of the entrances for the new Louna Village. It is the main entrance for the Village for those coming from, or going to, the new school of architecture. This required that we provide a route through our site. The Louna Architects’ Bookshop Since the advent of digitisation, printed books are going through difficult times. The consolidation of publishers and the demise of long established booksellers are the most visible signs of the challenges that the book industry faces. Spurred by these challenges, enterprises that deal with printed matter are trying to respond. Web-based book purchases have now taken a sizeable percentage of the market, while traditional bookshops try to re-think the spaces in which clients purchase books. One direction taken, akin to the transformation of airports into shopping malls, is converting bookshops into cafe/restaurants with access to books. When SCS discussed these trends, it decided not to dilute the relation of people and books by introducing other activities. 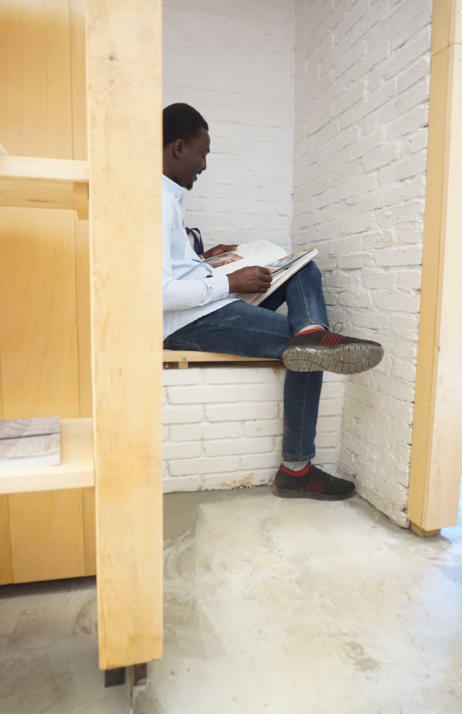 To highlight this decision the Louna Architects’ Bookshop is conceived as a small part of a large National or University library, where you walk through endless narrow aisles bounded on two sides by floor to ceiling bookshelves. The natural light of this long and narrow space comes from a very high east-facing window, which does not permit exterior views. The only concession to comfort is the provision of two niches where customers can sit to peruse books for longer times. Blessed with a stable and temperate semi-tropical climate, the landscape around the bookshop was conceived as a place where you could read books and magazines outdoors. The building is composed of two parts; the main tall space containing the books is the space that clients will experience. The lower concrete block part contains the servicing spaces, an office, sales counter, storages, and a toilet. To highlight the difference between these two parts, we chose to build each in different materials. The book-space is timber; black, treated softwood on the outside, and light coloured maple cladding on the inside. 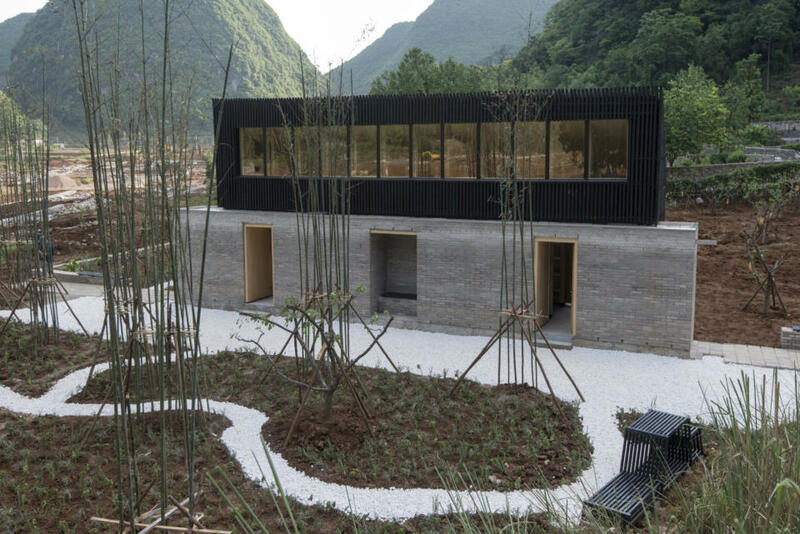 In recent times in China, rapid urbanisation, increases in population, and decreases in available forests has resulted in the reduction of the use of timber as a building material. In contrast, timber remains the main building material of suburban and rural Norway; a material that SCS is familiar with. To distinguish the book space from the servicing volume, we decided to use concrete blocks for the latter. 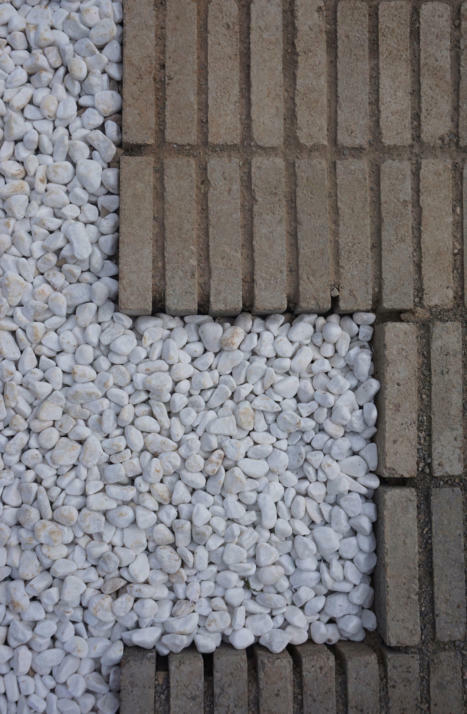 As China is the largest producer of cement in the world, concrete blocks are the ubiquitous building material, both in cities and rural areas. The SCS Team: Students: Elvira Fernandez Mateos, Mengxue Gu, Kristine Heimdal, Ane Marie Jakobsen, Karoliina Mäenpää, Kim Alena Neubüser, Anne Ringstad, Tarjei Svalastog, Nuria Tarres Rosello, Martin Tosterud, Sigrid Thunberg, Johanne Hoffmann. SUN Yichang, SHI Ailun, JIA Yuqi, CHEN Qing, JIN Weili, Rania Khudhair Aldulaimi, John Mama Mallan, Kezala Jere, Milica Dukic, Yerima Rimamnde Nicholas, WANG Xin Staff: Christian Hermansen Cordua, Solveig Sandness, & Jan Kazimierz Godzimirski We are extremely greatful to our sponsors, withough whose help these projects would not be possible.